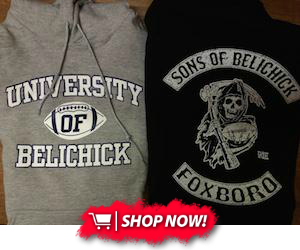 The New England Patriots and the Carolina Panthers last met in regular season action on Nov. 18, 2013. 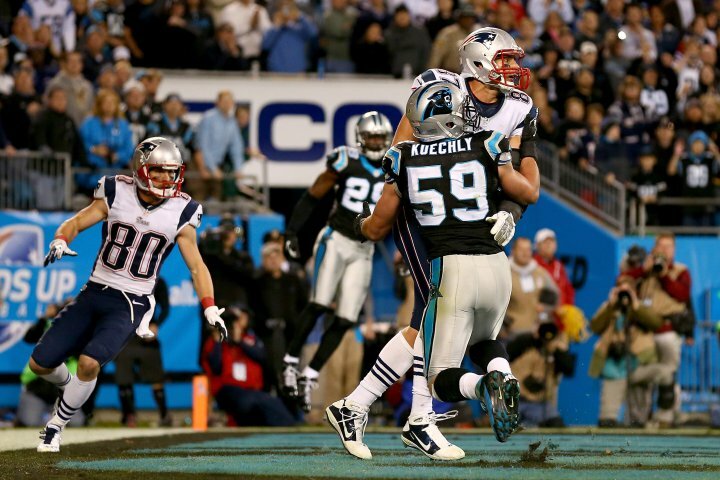 The Patriots dropped a Monday Night Football contest to the Panthers in a score of 24-20. Cam Newton and Ted Ginn connected on a go-ahead touchdown with 59 seconds left in regulation. With little time remaining, Tom Brady and company still had a chance. The Patriots converted a fourth-and-10 when Brady threw to Rob Gronkowski to march them further down the field. When New England crossed into Carolina territory, the Panthers were flagged for pass interference with 12 seconds left to play. What could have been one more shot for New England from the one-yard line, ended up turning into victory for Carolina. Carolina’s defense ruled the first half of the game as New England was off to a slow start, only managing three points through two quarters. But the Patriots came out firing in the second half – scoring on their first three possessions, leading 20-17 with 6:36 to play. Newton had a big game both through the air and on the ground, with three passing touchdowns (including the go-ahead score with barely a minute left to play) and 62 yards on seven carries – three of which he converted on third-down situations. It was a back and forth battle throughout the second half, as the game resulted in only seven possessions in the last two quarters. Tom Brady completed 29-of-40 for 296 yards, one touchdown and one interception, while Cam Newton went 19-of-28 for 209 yards and three touchdowns. LeGarrette Blount and Stevan Ridley led the way on New England’s rushing efforts. Blount carried the ball 10 times for 49 yards, while Ridley had 13 carries for 48 yards and one touchdown. For the Panthers, Newton led all rushing efforts with seven carries and 62 yards. On the receiving side, it was pretty spread out for New England. Shane Vereen led the way with eight receptions and 65 yards. Kenbrell Thompkins recorded two catches for 60 yards, while Rob Gronkowski caught five passes for 59 yards and a touchdown. Steve Smith Sr. led the way for Carolina with four catches and 62 yards. Brandon LaFell, Greg Olsen and Ted Ginn Jr. each recorded a touchdown on the day. New England’s defensive efforts were led by Rob Ninkovich who posted nine total tackles, six solo tackles and two sacks. Chandler Jones also added five total tackles, four solo tackles and one sack. For Carolina, the defense was fronted by Thomas Davis and Luke Kuechly who posted 17 and 12 total tackles, respectively. Greg Hardy and Star Lotulelei each recorded a sack on the day. Carolina will travel to Gillette Stadium to take on New England this Sunday, Oct. 1. The Patriots and the Panthers are set to kick off at 1pm.